Astrobuddy is a personal 1 to 1 chat based astrology service derived from your birth chart or Kundli. With Astrobuddy, you can now chat with qualified & genuine astrologers and seek authentic astrology advice on all your queries, be it health, relationship, finance, career or any other aspect of life. 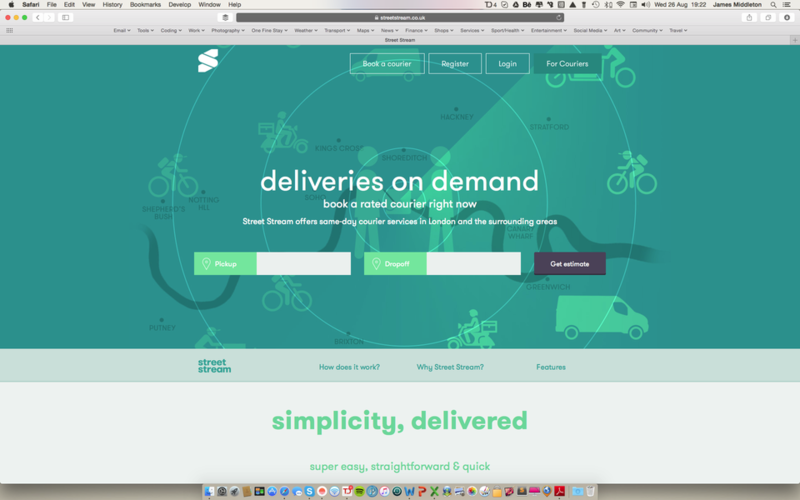 An Über for the urban same-day courier market that cuts out the middle man courier companies and allows customers to book individual couriers directly. Artificial Intelligence powered mobile and web application development company.